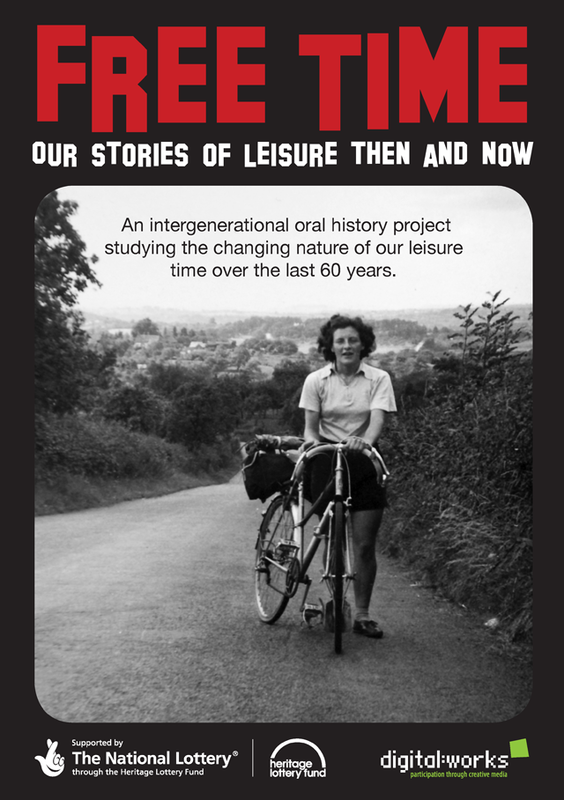 We have had a few thousand Free Time leaflets advertising the project printed and circulated All the project partners and volunteers have taken a bundle. You can download a PDF of this leaflet here. Available in two download size versions.